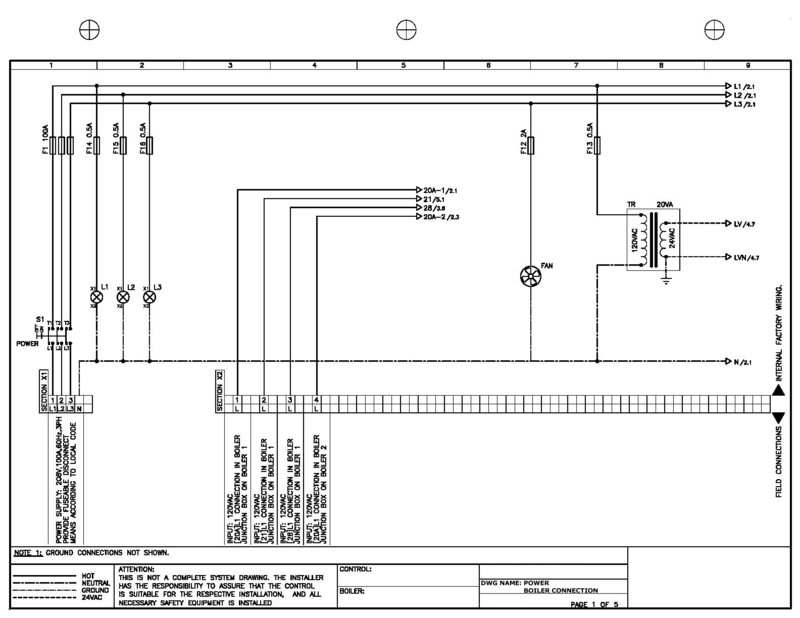 Virtually everything that we build is based on either CAD drawings or schematics. They can be as varied as a single page, muliple pages or a plotted drawing. Every drawing is specific to the project assigned to it. All inputs/outputs can be described based on the customers' requirements to allow for easier diagnosis and troubleshooting. Depending on the complexity of your specific drawing and based on your panel design, a schedule of relay functionality can be included. 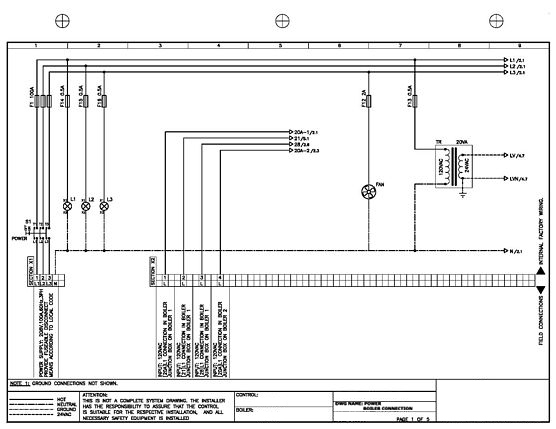 Generally, all schematics are in 11" x 17" format. For storage purposes, a PDF of all schematics is also created. These schematics are for illustration purposes only. They are not to be used for anything other than what they were intended.